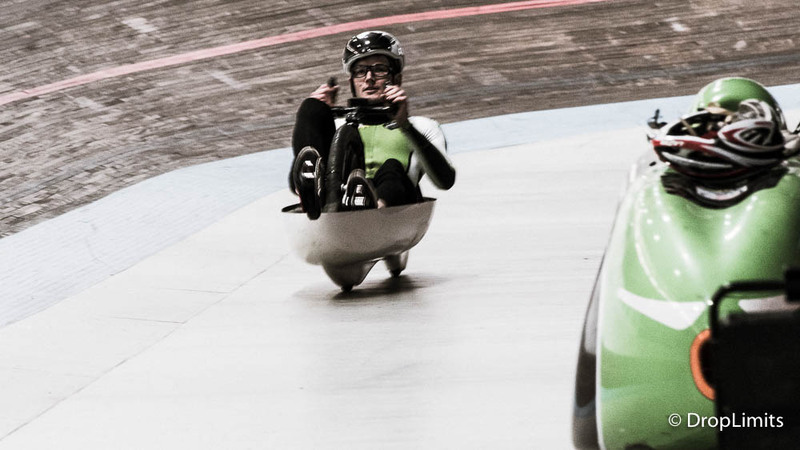 After a few minutes of struggeling with the large steering radius of the Velox XS Matthias managed to ride his first meters with the bike. At this stage Hans decided to leave the head cover at home due to speed issues on this really short track. 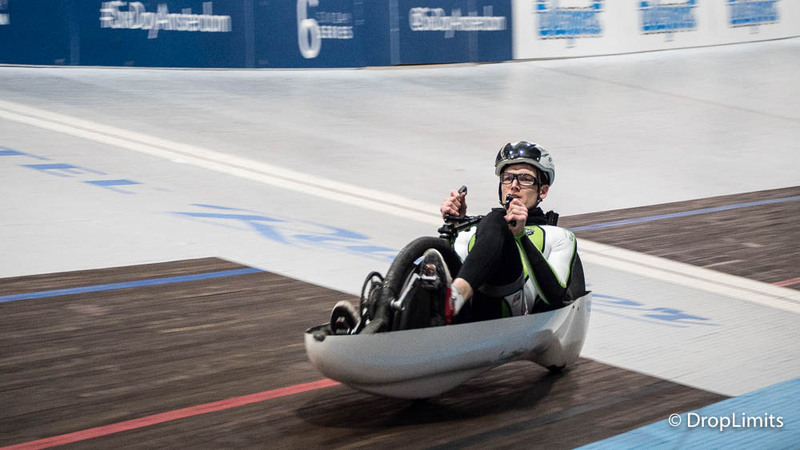 Matthias already feels quite confortable on the bike and is looking forward to the first test ride on the ATC test track in Aldenhoven in the end of April. Then we should be able to estimate how fast we can with this setup.